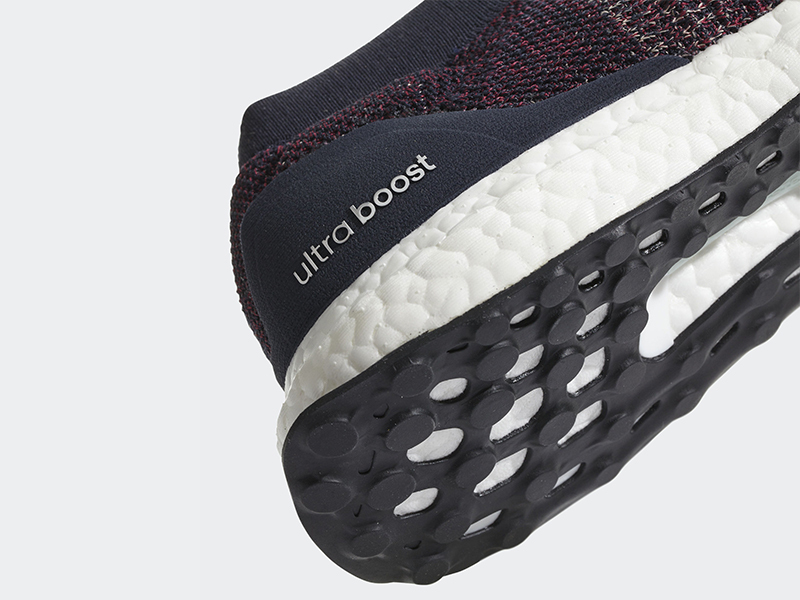 Over the last 3+ years, we’ve been treated to superior and responsive cushioning with the adidas UltraBoost. 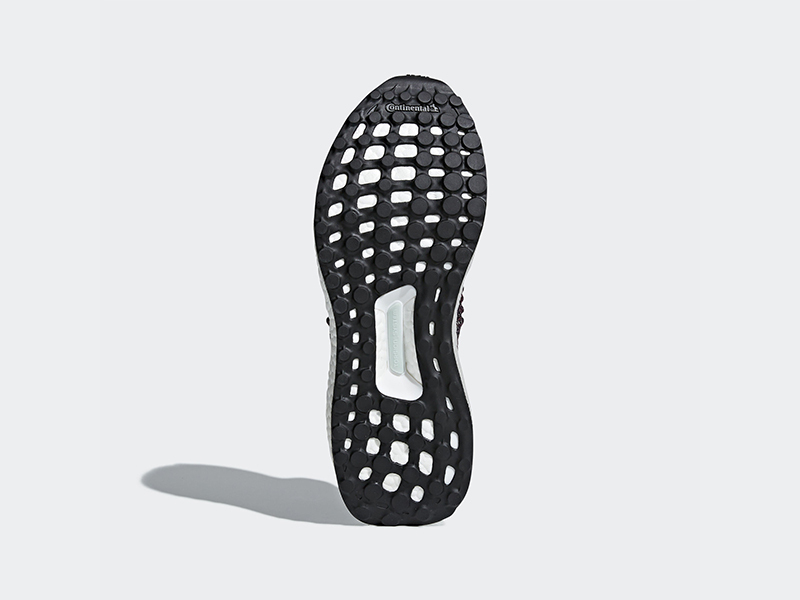 Since then, the brand has created several iterations of the shoe — Caged, UnCaged, All-Terrain, Xs, and their latest one, Laceless. 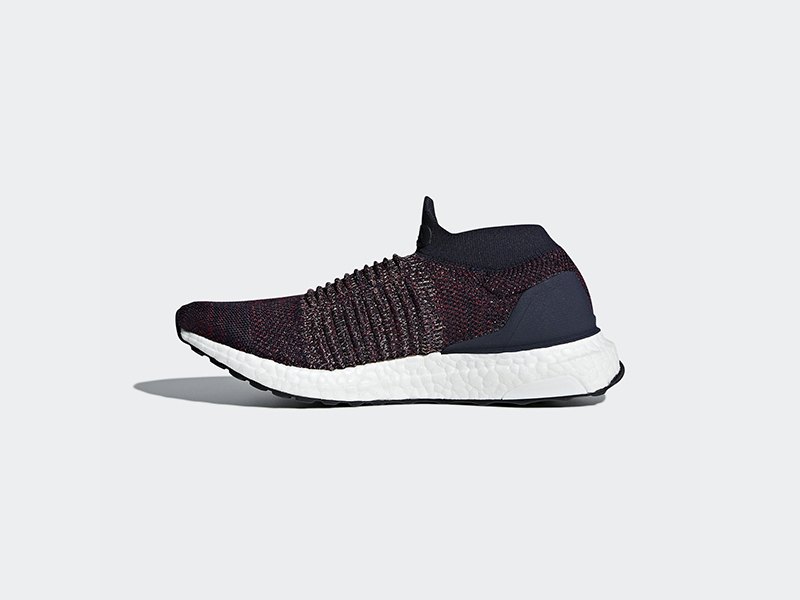 For the most part, almost all of the variants of the UltraBoost has been well-received, well, except for the Laceless. 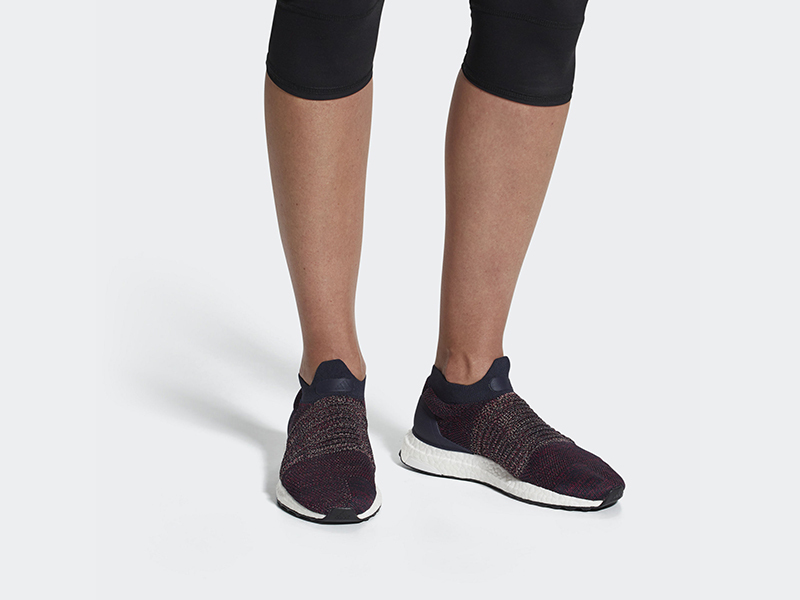 Currently, the adidas UltraBoost Laceless is categorized as a you-love-it or you-hate-it kinda shoe. 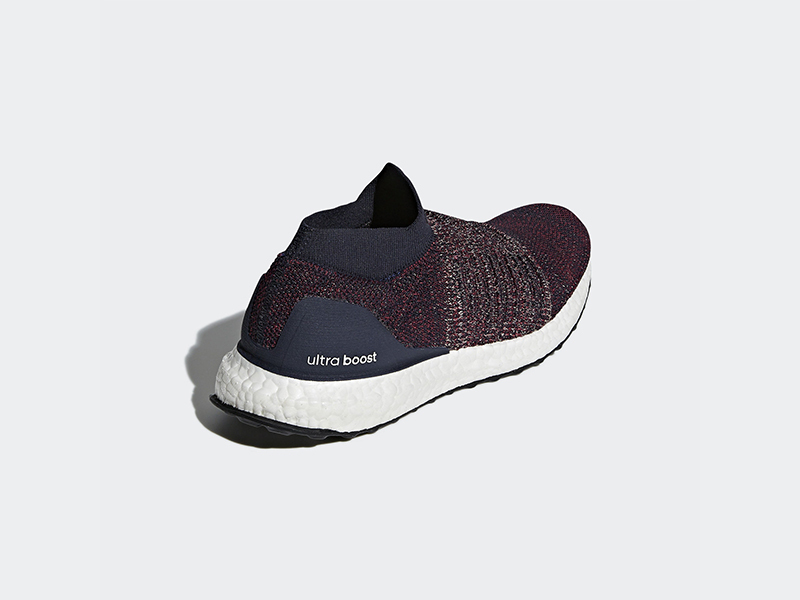 Although fit is close to the Uncaged and you won’t need laces to secure your foot, some use the very same arguments as reasons why they don’t like this version of the UB. 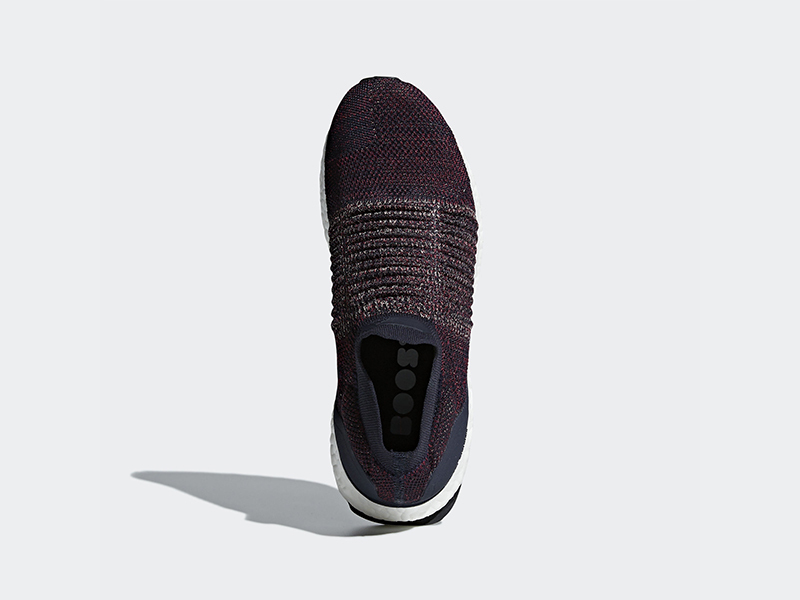 But like any other thing, the positives outweigh the negatives and we’ll definitely see more of the UltraBoost Laceless in the coming months. 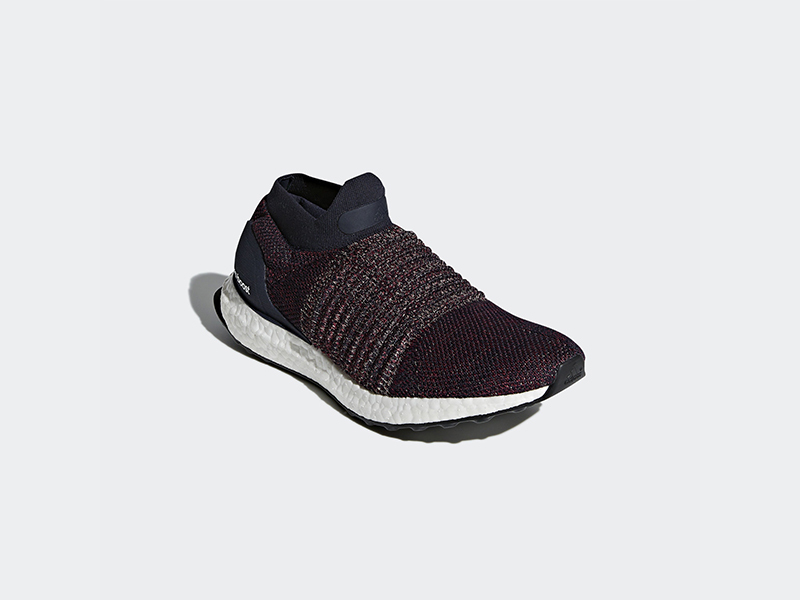 As we roll into March, the adidas UltraBoost Laceless now comes in a “Legend Ink” colorway for women. We can see the shoe as the perfect companion during the weekends, whether you go for a quick run or a trip to the mall. 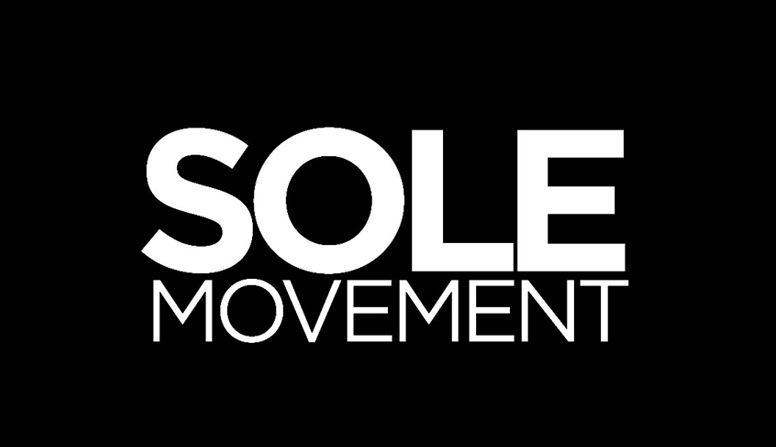 If you’re feeling these, Sole Academy (BGC) has the shoe in stock tomorrow, March 1st. 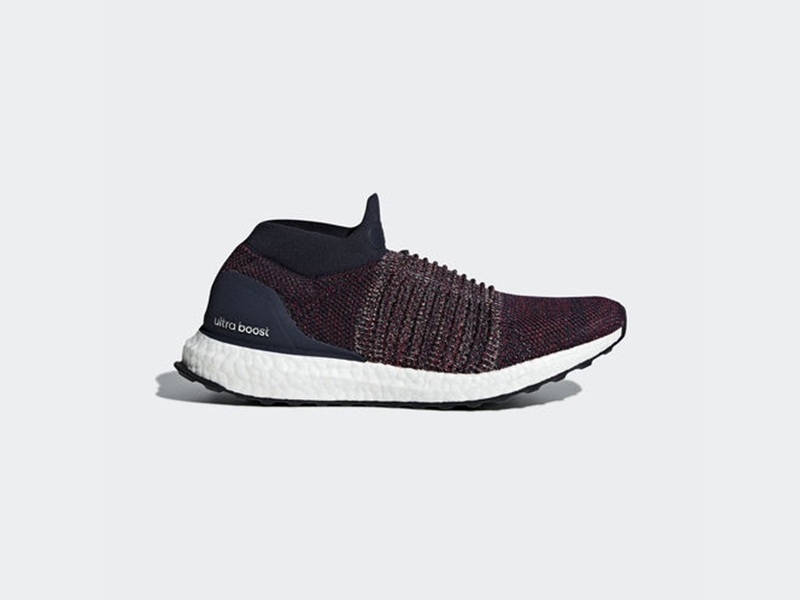 The adidas UltraBoost Laceless “Legend Ink” retails for Php 10,000.